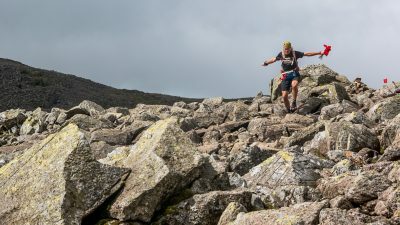 Join us for a two day recce of the all NEW Scafell Sky Race 2019 race route and meet up with the 'Introduction to Skyrunnig' weekend entrants as well. This is a a RECCE only. 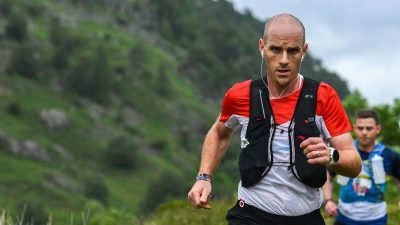 You are welcome to join the 'Introduction to Skyrunning' weekend for dinner in the Stickle Barn, but you will need to book in advance. We suggest staying in the Great Langdale Campsite just across the road, but of course there are plenty of accommodation options in Great Langdale or the nearby town of Ambleside. 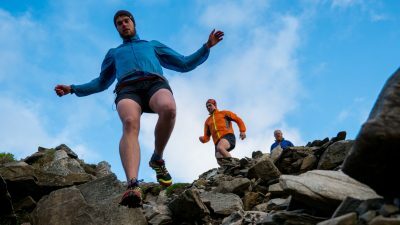 A fully expertly guided weekend around the epic NEW Scafell Sky Race route. 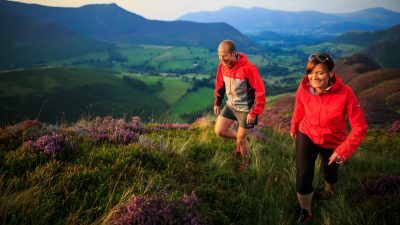 Enjoy gleaning information about the route from your guide, whilst covering the race route over 2 days. 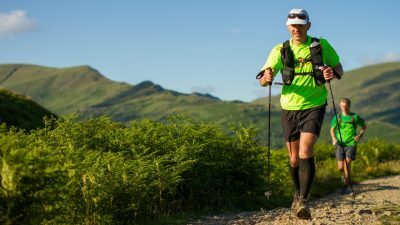 Any runner who is aspiring to run/race the Scafell Sky Race 2019, based from the Stickle Barn in the valley of Great Langdale. If you want to get the 'intel' on the route, learn the ups and downs, cover the technical sections and be guided over two days, then this is the weekend recce for you. 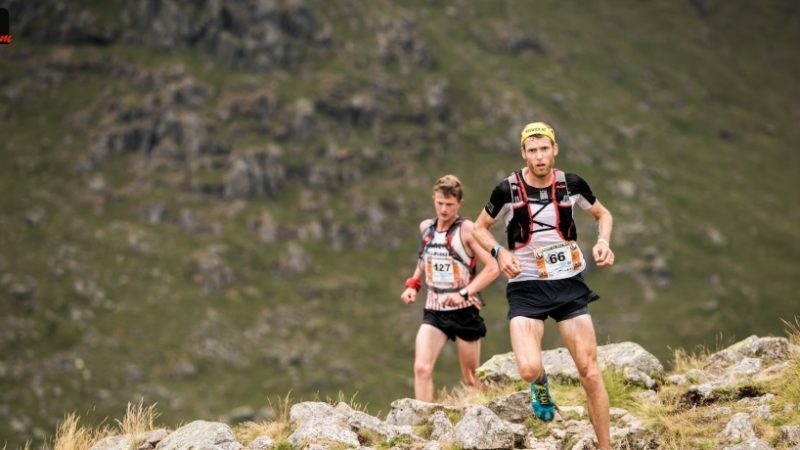 Just fancy covering the epic and gruelling Scafell Sky Race race route to see if this is the race for you, then come along and be guided by our expert team. 09:45 - [not actual race start time] Set off to be expertly guided round the first half of the race route from Great Langdale to Stonethwaite. Finish here and be transported back to Great Langdale and the Stickle Barn. 09:30 - Sunday morning you will be transported from the Stickle Barn in Great Langdale to Stonethwaite to continue the recce from where you left off the day before in the village of Stonethwaite, being expertly guided around the second half of the route, arriving back in the Great Langdale valley to collect your car etc. Race vest or small pack to carry your kit. Check the weather forecast in advance of the training weekend and come prepared. What will the pace be like? Please understand this is NOT a race! The route recce is paced for the slowest runner, this is about learning the route, not getting around the course as fast as possible. Please do not arrive thinking you will be moving at your normal race pace. We will be moving at a quick stroll uphill, jogging the flats and running the downs. 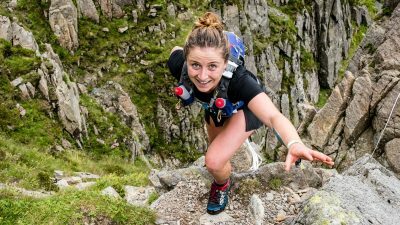 If you have higher aspirations than the above then please contact us at; enquiries@mountainrun.co.uk - to enquire about booking a 1:1 day or weekend with one of our guides who will put you through your paces.